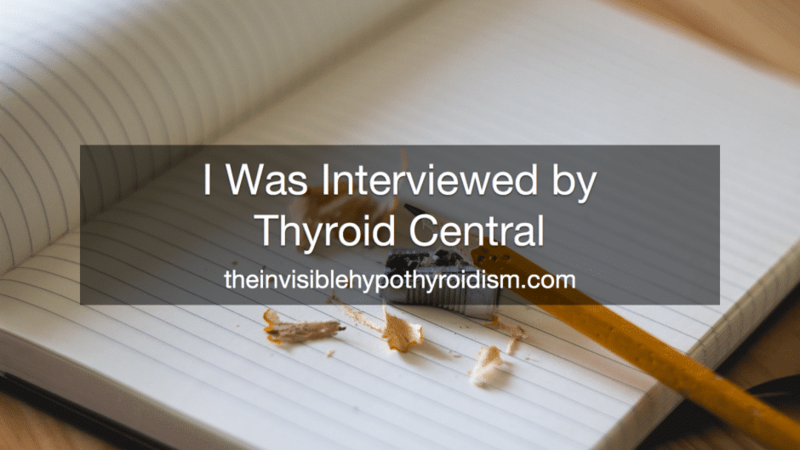 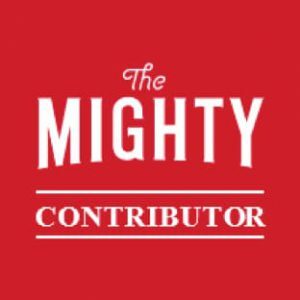 Thyroid Central kindly got in touch to ask if they could interview me for their website, which I of course said yes to. 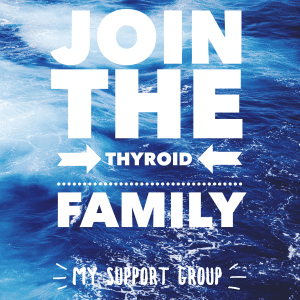 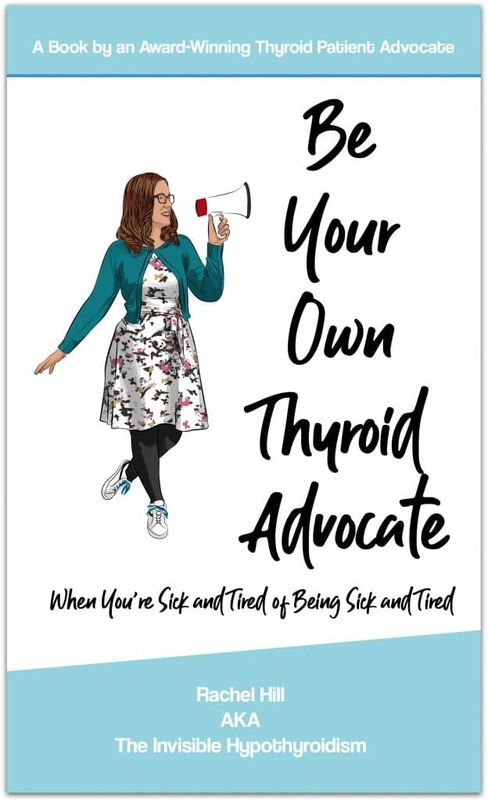 I thought it was another great opportunity to reach more people and continue spreading awareness about living with thyroid disease. 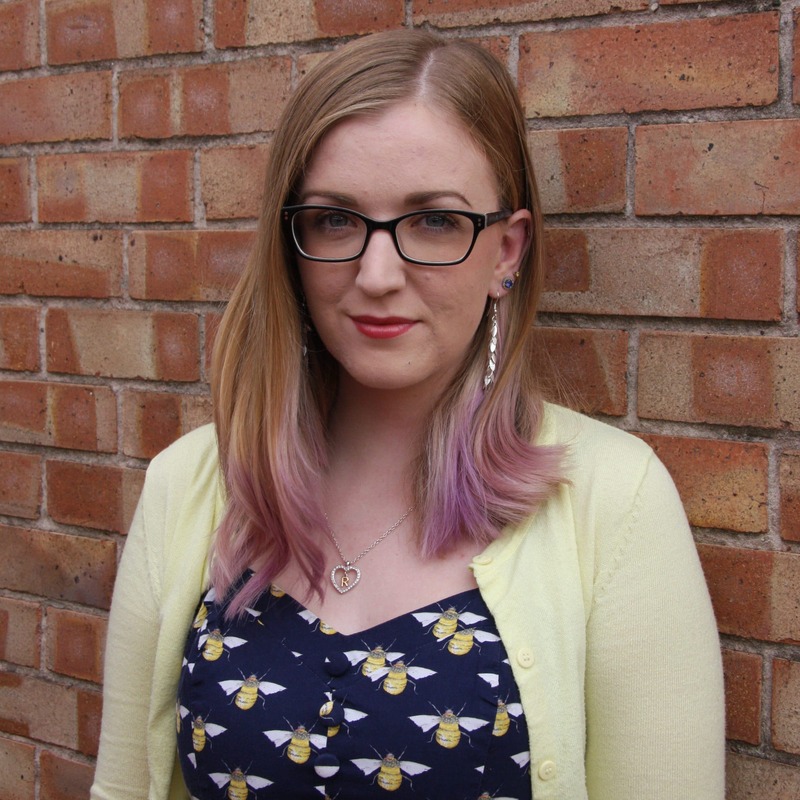 You can find the interview here- https://www.thyroidcentral.com/rachel-invisible-hypothyroidism-story/ I hope you like it! 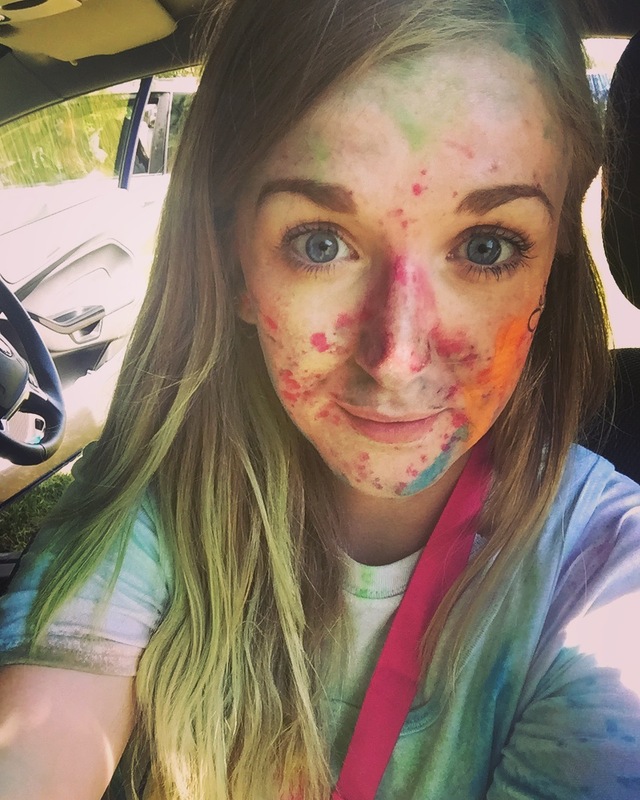 The questions they asked me really got me reflecting on my diagnosis and journey so far. 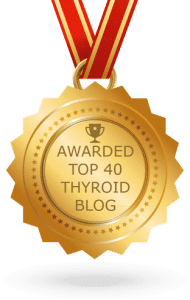 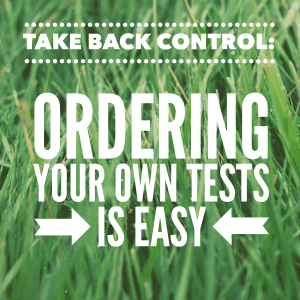 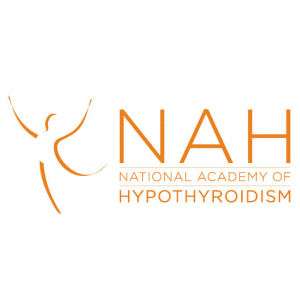 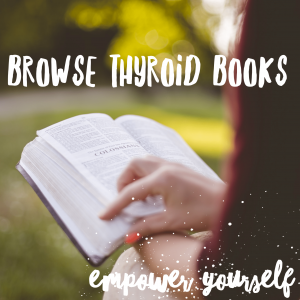 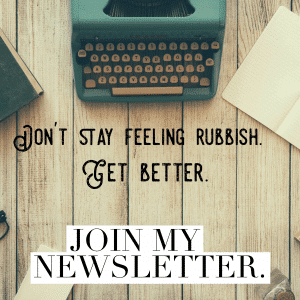 Thyroid Central is a new website with a wealth of information and breaking news about thyroid health issues, there to help educate you about all things thyroid.